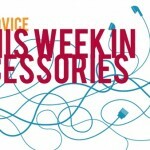 It always seems to happen when you least expect it during a trip – an airline loses your bag. But with the new Trakdot, you’ll always be able to see where your luggage is, anywhere in the world. Surprisingly, instead of GPS, the device uses ground-based cellular technology to help keep track of baggage while inside metal containers - like an aircraft cargo hold, cars, or hardened suitcases. Automatically switching into airplane mode after takeoff, the real magic happens once your luggage lands. The device, which runs on AA batteries, is very compact measuring in at 3-inches wide and less than an inch deep. Along with sending a location via text message or email, iOS device users can take advantage of the free app, available to download now in the App Store. Using low-energy Bluetooth technology, the app will let users check the location of their bag on the luggage carousel up to 160 feet away. 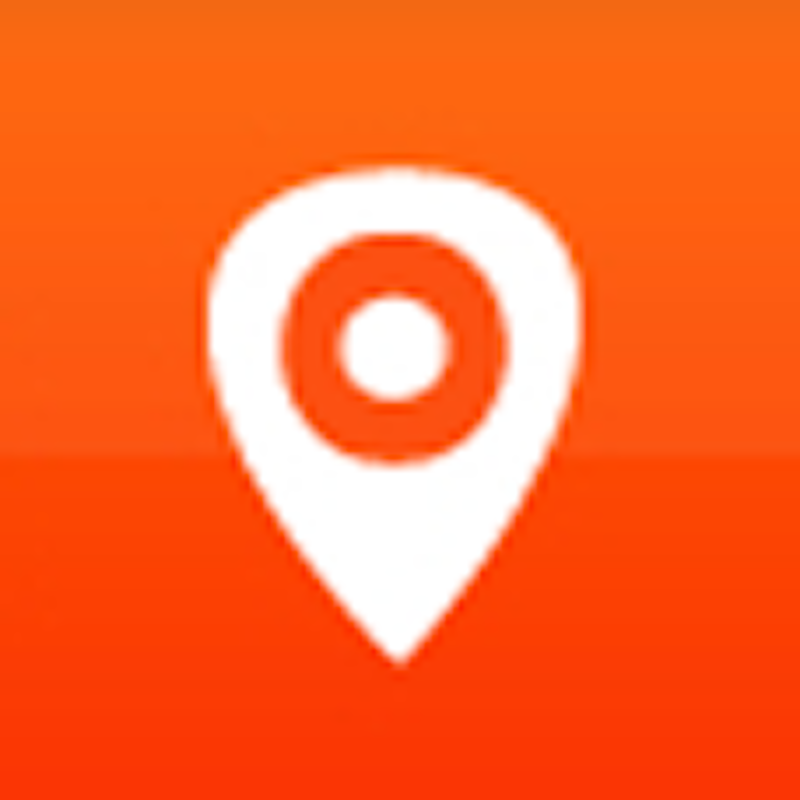 The app also allows users to register new devices and access the location history of their luggage. 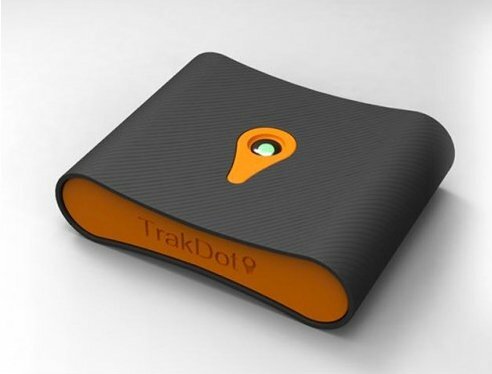 Each Trakdot can be linked to multiple phones, and each phone can track multiple devices. Shipping now, the Trakdot retails for $49.99. As expected with this kind of device, there is an $8.99 activation fee and a $13 annual service fee. 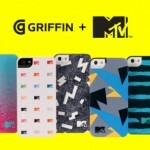 For other recent accessory news, see: Rock On: Griffin, MTV Team Up For A Line Of Stylish iPhone Cases and Buy The Lapka Personal Environment Monitor For iOS In Individual Pieces.